The definition of EFFORTLESS is Requiring no mental or physical exertion. Sure someone can be great at their craft, but the greatest of all time makes what they do look EFFORTLESS! 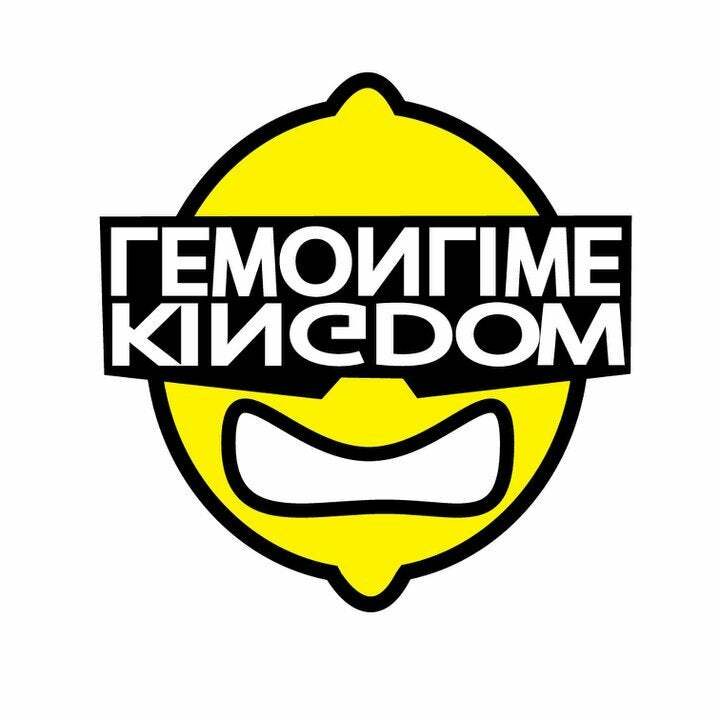 This is Lemon Lime Kingdom's tribute to those people that make their craft look effortless! People all over the world have talent, but there is no such thing as an UGLY WIN for people with effortless talent! This 5 Panel Hat is lightweight and features a super fashionable design and a comfortable sweatband. Comes with adjustable plastic press-type buckle closure.